The brake system includes the brake frame, and the brake pad fixing bolt. 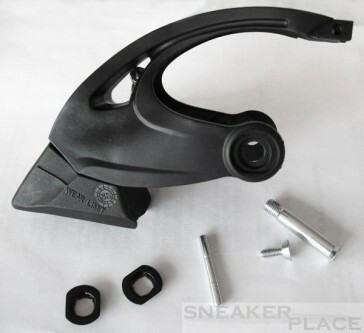 This spare part is suitable for 84 mm K2 Skates! On the brake frame the number 38 is noted.